Mr. Josiah Thomas Barry, known by all as “Joe”, age 64, entered into rest Tuesday morning, January 29, 2019, surrounded by his loving family in his home at Round O. Born April 18, 1954, in Charleston, South Carolina, he was a son of the late William Reid Barry and the late Jo-Jhan Hiott Barry Mire. 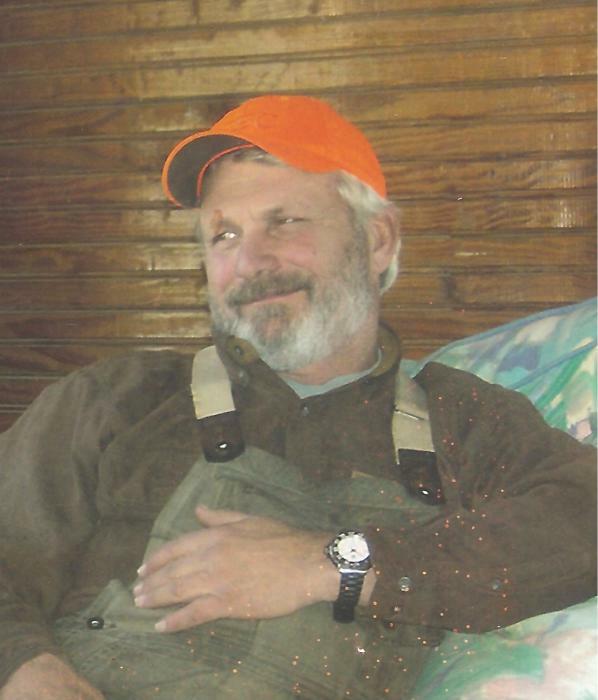 Joe was extremely dedicated to farming and committed his life to the outdoors which he dearly loved. For many years, while in Arkansas, he was a hunting guide and was also a well known guide to many after returning back to his family home in South Carolina. In his younger days, he was a beloved icon at Walterboro High School having at one point held a record for the farthest point return and in 1972 was awarded the Gamecock award for contributing the most to the game. As was true with most of the Barry family, he was an equestrian and enjoyed riding horses. Another love of his was fresh and saltwater fishing. He is survived by his beloved companion, his yellow Labrador retriever, “Drake”; two sisters, Debra Barry Jones and Kathy Barry Martin and her husband Paul all of Round O; a nephew, William “Billy” Jones and his wife Beth; three nieces, India Martin Sweat and her husband Bert, Sonny Martin, and Shelli Martin Hunt and her husband B.J. ; as well as his step-father, Mr. Joseph L. Mire of Walterboro; and several great nieces, great nephews, and a host of extended loving family. He was preceded in death by a nephew, Terry Jones, Jr. Flowers will be accepted, or for those that wish, the family has requested that memorial contributions be directed in his memory to: Saint Jude’s Children’s Research Hospital, 262 Danny Thomas Place, Memphis, Tennessee 38105; or donate at: www.stjude.org; or a donation to the charity of one’s choice. Funeral services will be conducted 1 o’clock Saturday afternoon, February 2, 2019, from the graveside at the Barry Family Cemetery, Cottageville Highway, Round O. The family will receive friends during time of visitation prior to the funeral ceremony Saturday from 11 o’clock until 12:30pm at THE BRICE W. HERNDON AND SONS FUNERAL HOMES AND CREMATORY, WALTERBORO CHAPEL, 1193 Bells Highway, Walterboro; 843.538.5408. Visit our online registry at: www.briceherndonfuneralhome.com.